You exercise and eat right, yet no matter what you do, you still have some areas of stubborn fat that just won’t go away. These areas can be anywhere – your thighs, your stomach and even your arms. Do you suffer from loose, hanging skin on your arms, otherwise known as “bat wing”? Here’s everything you need to know about using laser liposuction to remove unwanted fat from your arms. Traditional liposuction for fat removal is an invasive procedure. It requires at least one to two weeks of downtime before you can even begin lightweight exercises. Then you need several more weeks before you can get back to your regular strength exercises. In total, it takes approximately six months for all swelling to disappear. 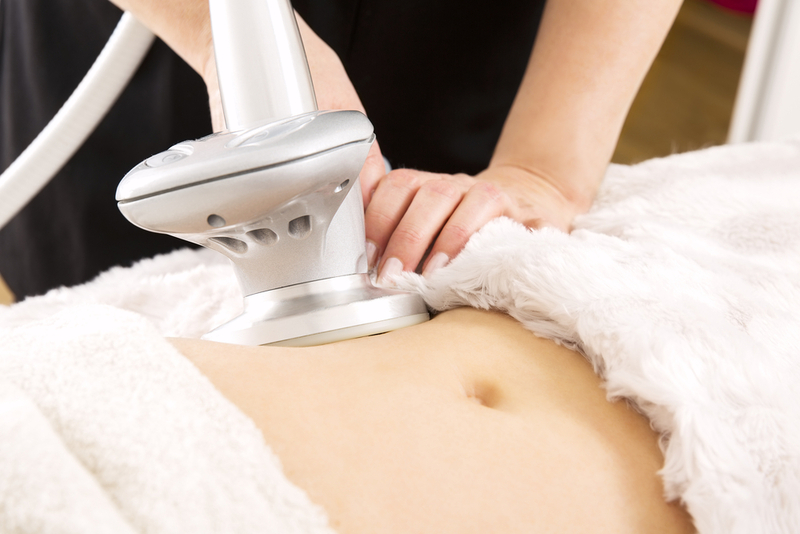 Laser liposuction is an alternative to traditional liposuction procedures. It uses a laser to contour and tighten your skin while melting and removing areas of excess, unwanted fat that just won’t go away, no matter how hard you try. If you struggle from “bat wing”, laser lip might be the way to go! One of the biggest advantages to a laser liposuction procedure is that it is non-invasive. No general anesthesia is required. We make a very small incision, and you only need a few stitches to close it back up. This results in a much faster recovery, with a lot less downtime. Most patients can get back to work in just a matter of days! Another advantage to laser liposuction for slimming your arms is that you see results much quicker. Laser liposuction allows you to see immediate results, whereas traditional liposuction leaves swelling for up to six months. Your “bat wing” will quickly be a thing of the past! If you have already committed to a healthy diet and exercise, but stubborn areas of fat deposits like “bat wing” arms still plague you, you may be a good candidate for laser liposuction. You should also be in overall good health and within 20 pounds of your ideal body weight. Laser liposuction works best on those whose “bat wing” is mild to moderate. What if Your “Bat Wing” is More Severe? If the fat deposits on your arms have produced more significant sagging skin, which can also result from major weight loss, laser liposuction may not be the right course of action for you. For those with severe sagging skin, a brachioplasy might be more effective. This surgical procedure is also called an arm lift. It reduces excess sagging skin and fat deposits while tightening the skin and smoothing the tissues that shape your arm. The procedure is invasive, requiring general anesthesia and large incisions. Because of the nature of this procedure, there is a lot of recovery and downtime involved. But, if you suffer from a more severe case of “bat wing,” a brachioplasty may be your best, and most effective, option. If you have a lot of unwanted fat on your arms, it’s best that you receive a consultation from a professional cosmetic surgeon like Dr. Hannah Vargas. She can assess your situation and give you an honest recommendation for what would work best for you. Contact Vargas Face and Skin Center today to find out more! 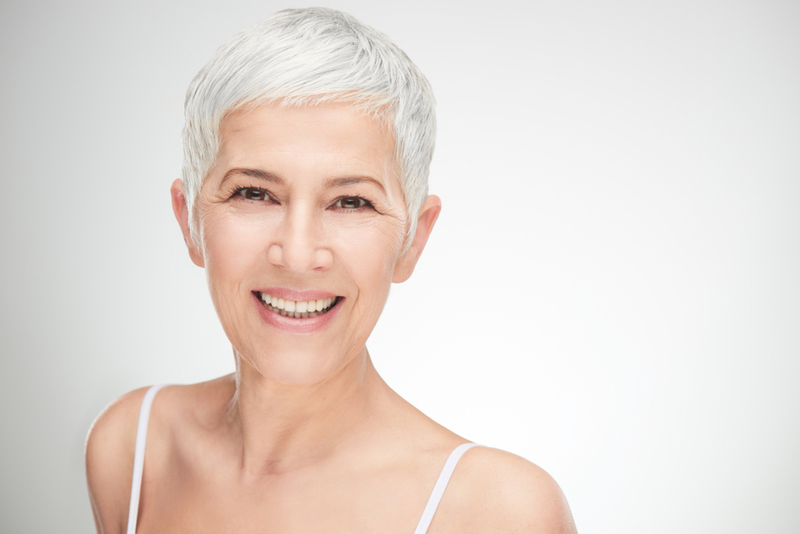 Facial laser liposuction creates a slimmer, more contoured neck and lower facial features. It is a procedure that offers fast results and minimal downtime. next post: Kansas City Body Contouring: Trim Up and Slim Down This Spring!